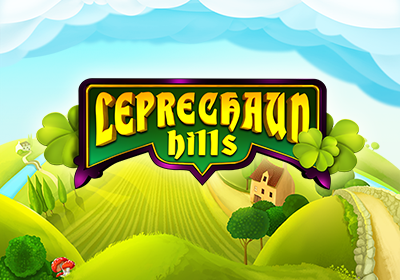 Stockholm, 14th March, 2017 – Swedish slots specialist Quickspin, a Playtech Group company, is giving players the chance to embrace the luck of the Irish with its latest release, Leprechaun Hills. The 4-5 reel, 40-line slots allows players to make mischief with the leprechauns as they rack up Lucky Respins and Rainbow Free spins as they track down pots of gold. Leprechaun Hills has been developed in HTML5 and offers vibrant visuals, crisp sound, and a fast and fun player experience. It is available for both desktop and mobile. Quickspin CEO Daniel Lindberg, said: “Leprechaun Hills is perhaps our most entertaining and colourful game to date. 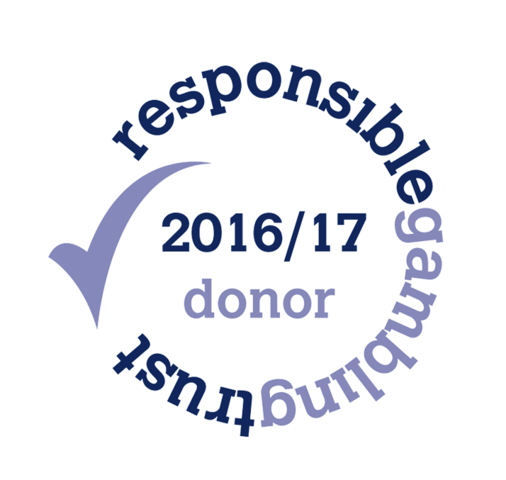 It is a great theme, which will resonate with players the world over. “This is backed up with intelligent math that delivers an immersive and engaging experience, boosted further by the chance for players to win big via the bonus features built into the slot. Leprechaun Hills follows hot on the heels of other blockbuster games Hot Sync, Phoenix Sun, and Dragon Shrine.